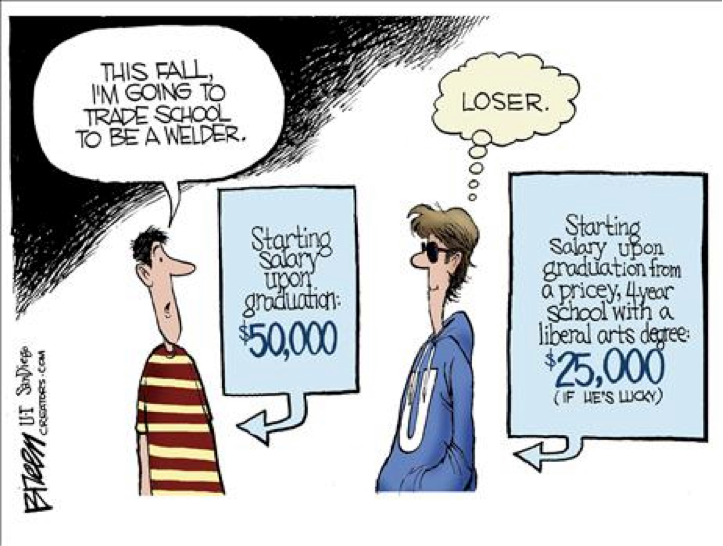 Are you struggling to decide what career path you want to take? If not, we suggest doing some research. We have complied information about some of the careers that we offer, but be sure to explore for yourselves as well. The information we have provided on this site comes from the Bureau of Labor Statistics. Click the links in the drop down menu for more information about the job outlook and potential salary for the programs we offer.